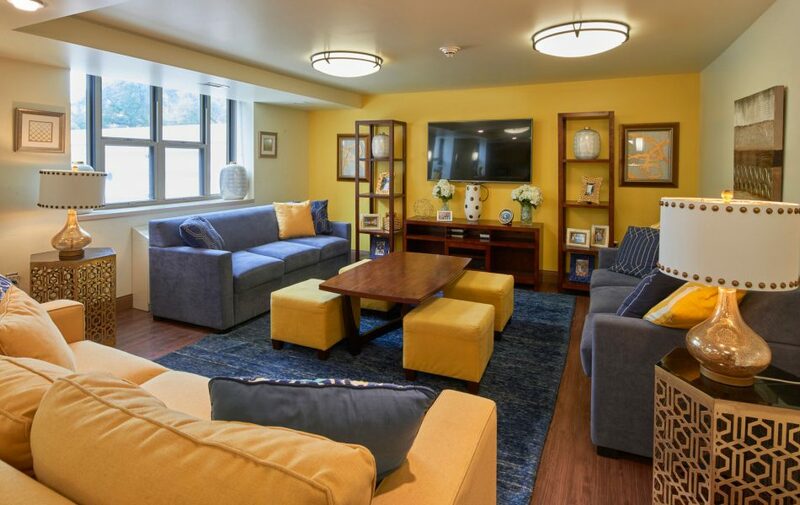 If you are interested in living in the sorority environment, make sure to request a housing contract in October for the 2019-2020 academic year! Come and live in a cohesive community that values civic and social responsibility, mutual respect, and the growth and development of organizations and their members. 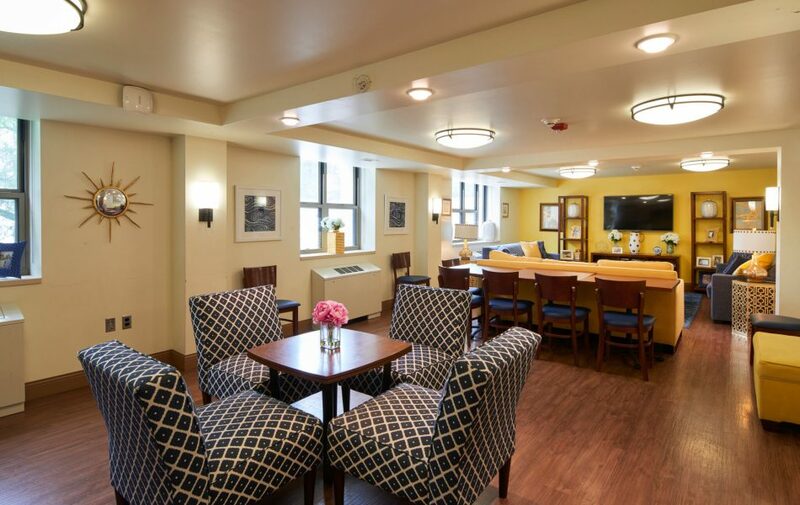 South Residence Halls is home to 19 (soon-to-be 20) Panhellenic chapters. 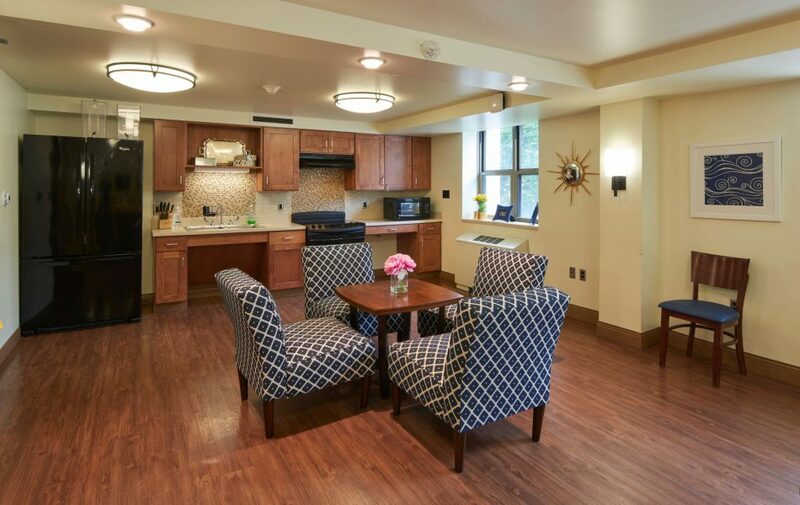 The sorority living environment provides a unique experience in leadership, community planning, and group interactions. 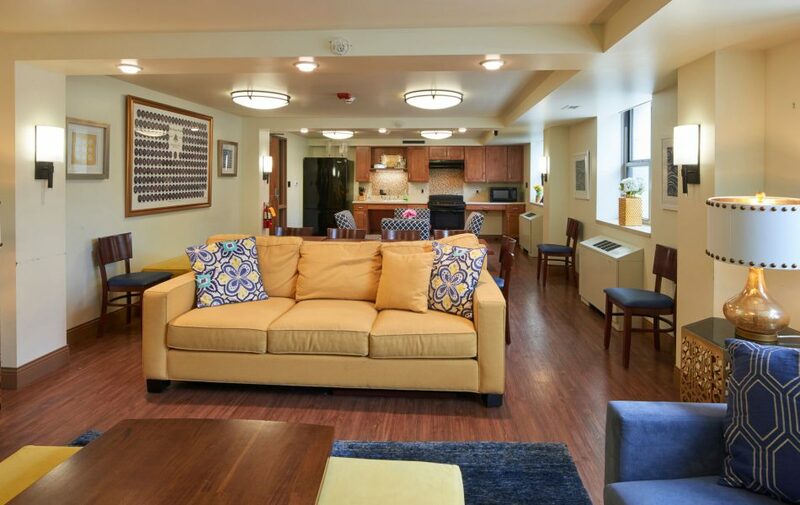 Sorority living is located on the South end of University Park’s campus. 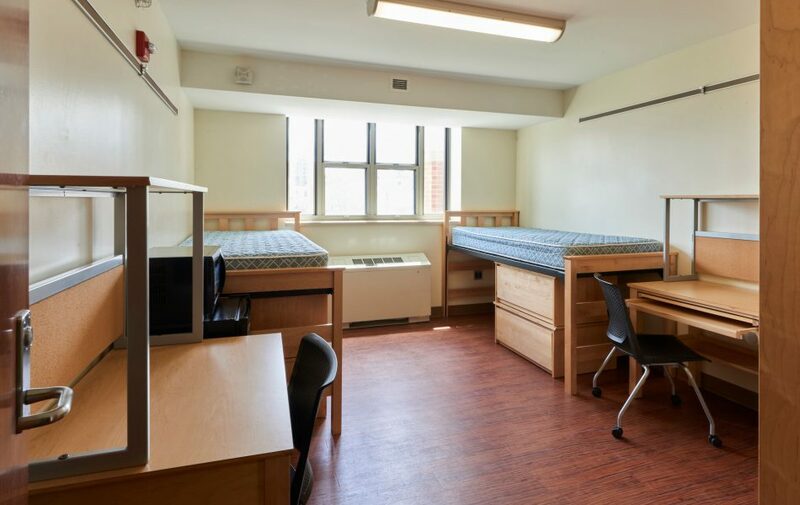 Each sorority has their own floor in South Halls, with individual bathroom’s, water-filling stations, and a suite. 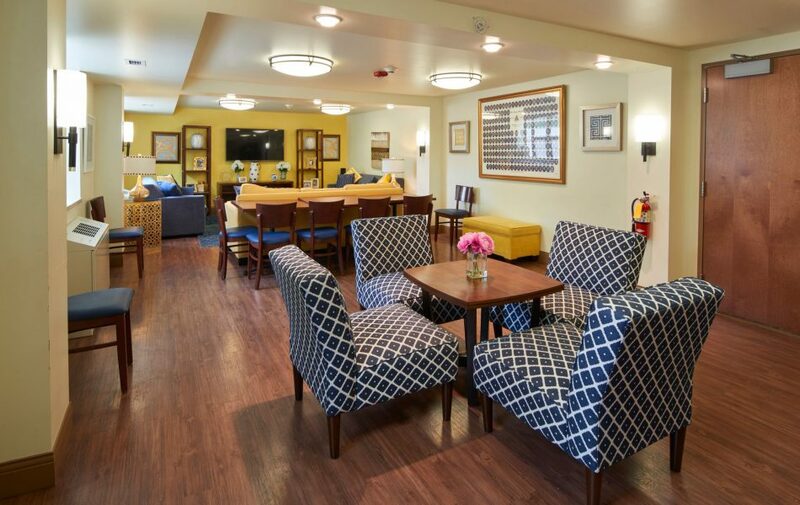 Each sorority decorate’s their suite to best exemplify themselves as a chapter! Please look at the photos above to see what the general layouts of the suites and rooms look like! Spaces are limited so it is important to request a contract as soon as possible. Once you have completed sorority recruitment, reach out to your sorority assistant to easily transfer your contract to the sorority floor!